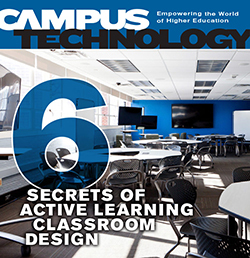 Active learning classrooms are not one-size-fits-all. Here's how to achieve the best custom fit. Can colleges and universities break out of traditional models? Data growth is forcing IT departments to adopt new forms of operation. Here are the top residential network challenges at institutions across the country.